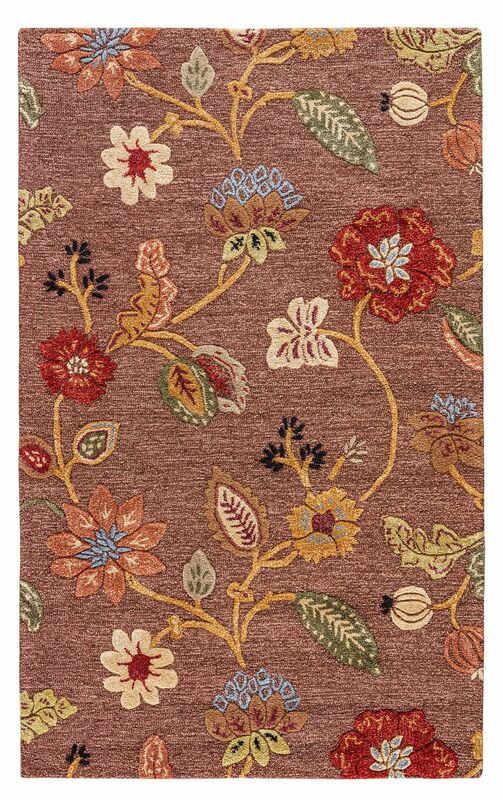 Jaipur Living Rugs BL45 - Blue Collection - Swatches may be available. 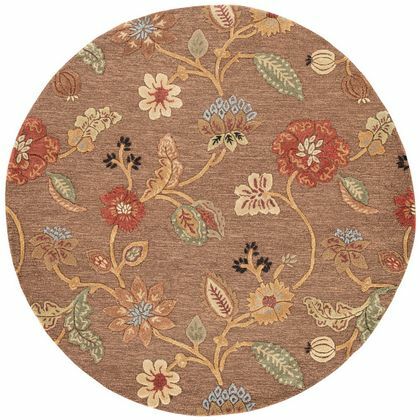 Classic florals in gold, green, red, and blue cover this hand-tufted area rug with traditional charm. 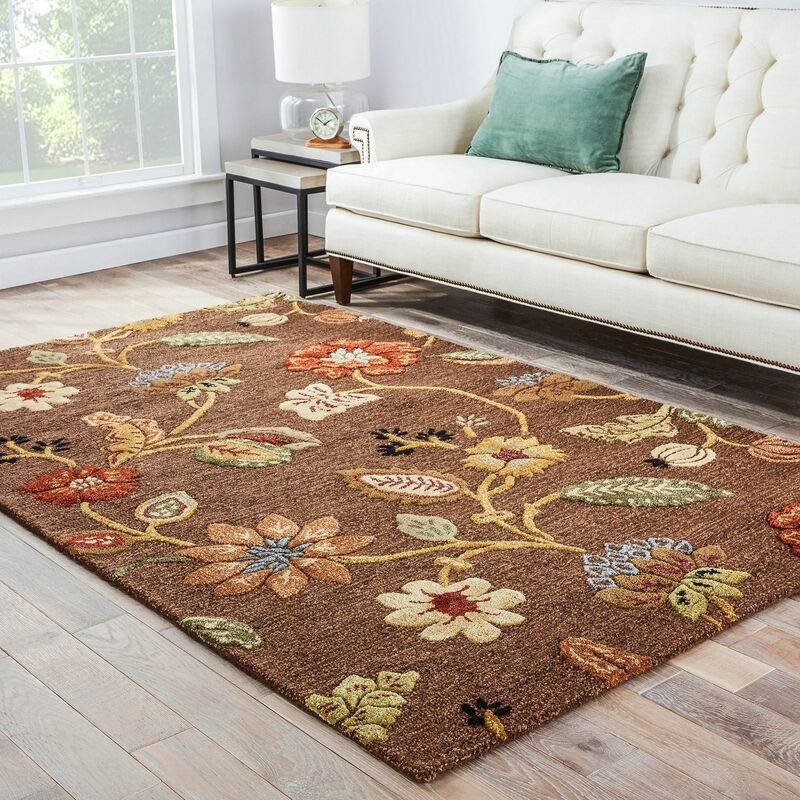 A light brown backdrop makes a bold statement, while viscose combines with wool for timeless durability and sumptuously soft feel. Care and Cleaning: vacuum regularly without beater bar; professionally clean only. 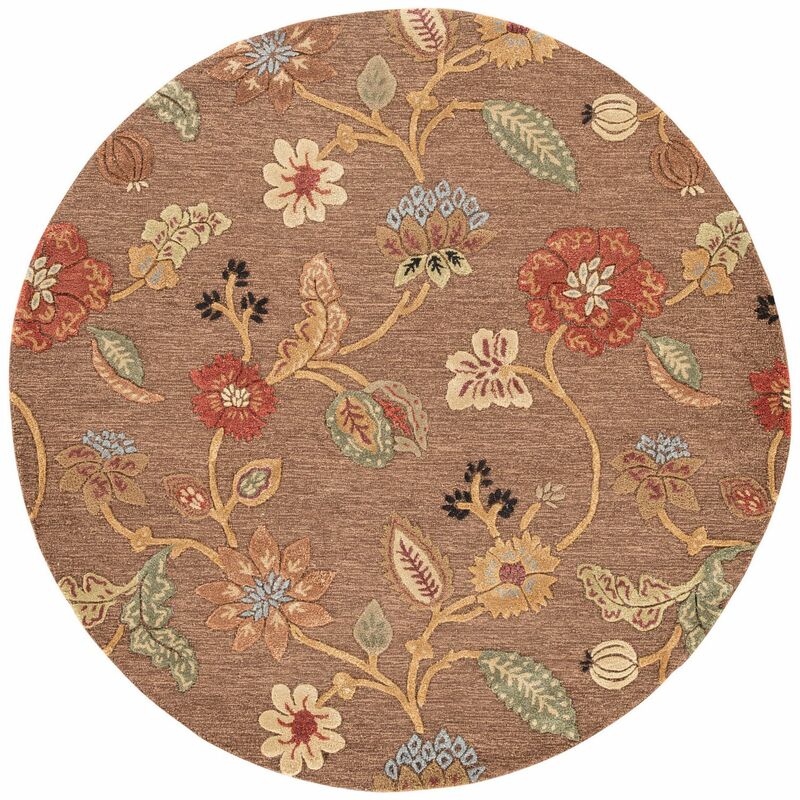 Rug Pad Recommended: extend the life of your rug with a super hold rug pad. 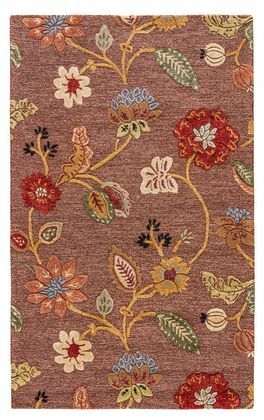 Jaipur Living Rug BL45 - Blue Collection 3'6" X 5'6"
Jaipur Living Rug BL45 - Blue Collection 9'6"x13'6"